New Delhi: The Supreme Court on Monday directed the Election Commission to watch PM Narendra Modi biopic and then submit their final decision over its release. The court asked EC to submit its decision by April 22 in a sealed cover. 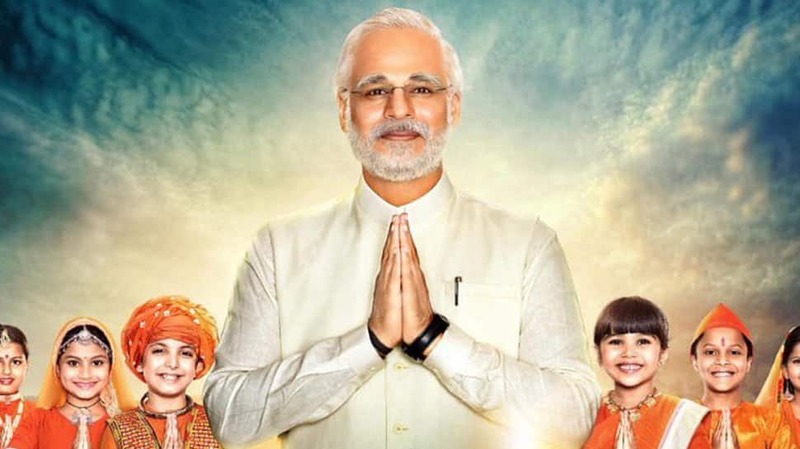 The makers of the film, headlined by Vivek Oberoi, who stars in and as Narendra Modi, had moved the SC after its screening was banned by the poll body last week. EC had passed the order citing the Model Code of Conduct (MCC). The Commission, in a separate order, had also directed the producers “not to exhibit the film” till further orders. The film was set to release on April 11, coinciding with the first phase of Lok Sabha election. Congress and the Left had opposed the release of the film based on the life of PM Modi, saying it was in violation of the Model Code of Conduct (MCC). “Any biopic material in the nature of biography/hagiography sub-serving the purposes of any political entity or any individual entity connected to it, which is intended to, or which has the potential to disturb the level playing field, timing the elections should not be displayed in electronic media including cinematograph during the operation of MCC,” the EC ordered. The order specifically stated that in view of the admitted acts and material available on record, this film being a biopic on Narendra Modi, “prime minister and a political leader and a prospective candidate in the current general elections cannot be exhibited” in view of Commission’s order. PM Narendra Modi is directed by Omung Kumar. The Central Board of Film Certification (CBFC) had given a ‘U’ certificate to the film.